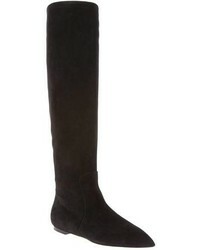 Dolce & Gabbana Cardinale Stretch Suede Knee Boots $1,595 Free US shipping AND returns! 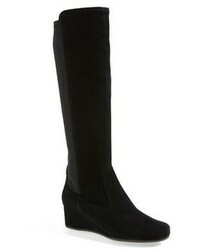 Dolce & Gabbana Vally Mid Calf Boots $1,525 Free US Shipping! 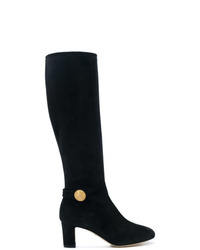 Dolce & Gabbana Studded Heel Boots $584 $1,168 Free US Shipping! 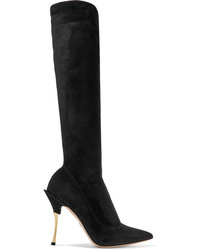 Dolce & Gabbana Vally Calf Length Boots $986 $1,409 Free US Shipping! 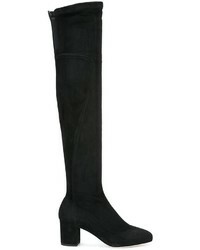 Dolce & Gabbana Knee Boots $778 $1,413 Free US Shipping! 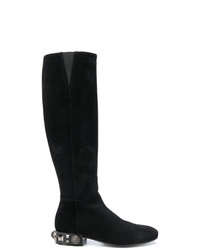 Dolce & Gabbana Knee Length Boots $2,196 Free US Shipping!